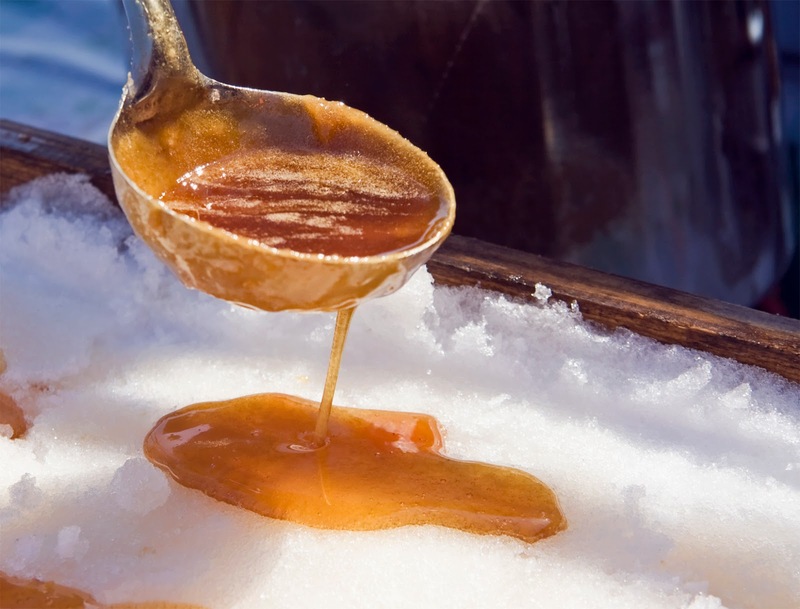 Throughout the month of February, you should be prepping for the upcoming sugaring season. Gallons of sap will be spilling out of your spouts, and you need to have your equipment ready to transform this unremarkable substance into a rich, sugary syrup. Once you’ve boiled your sap into syrup, it can be used to make candies, marinate bacon or add much-needed moisture to a stack of pancakes. 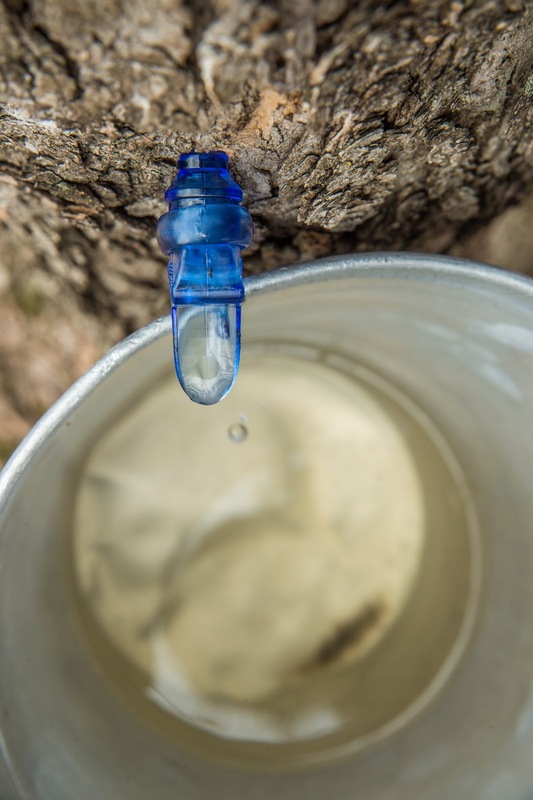 If you harvest maple syrup, you’re already aware that it is a lucrative product and a sweet treat, but few are privy to the bevy of health benefits that are masked beneath the syrup’s rich taste. Pure, organic maple syrup is swimming with antioxidants, nutrients and minerals that make it a suitable substitute for processed sweeteners with added chemicals. Read on to learn more about the health benefits of maple syrup and the extent of its nutritional value! Two minerals that maple syrup has in abundance are zinc and manganese. Both of these minerals effectively bolster the immune system and support cells that fight harmful bacteria. A quarter cup of maple syrup contains 100 percent of the DRV of manganese, which helps build a healthy metabolism, encourage energy production and expedite the healing of tissue. Research has indicated that zinc deficiency ultimately leads to the production of fewer white blood cells, but consuming foods high in zinc (like maple syrup) causes production to return to normal levels. The liver is indispensable in keeping blood sugar in equilibrium, filtering alcohol from the bloodstream and producing amino acids. Preliminary results on lab rats have suggested that pure maple syrup aids liver function when compared to standard sugars. The study concluded that maple syrup may be a better choice of sweetener due to the polyphenols, vitamins and minerals it contains. In addition to swapping out your sweetener, be sure to exercise and manage stress—your liver will thank you. Free radicals are molecules that have an unstable number of electrons, and they form naturally in your body through the process of oxidation. This degenerative oxidation has a number of negative side effects that include aging, heart problems, Alzheimer’s, Parkinson’s and cancer. Luckily, antioxidants found in fruits, veggies, legumes and dietary supplements neutralize free radicals by providing an extra electron. Maple syrup is laden with natural antioxidants that can stave off chronic illness. In fact, a study by the American Chemical Society discovered 54 total antioxidants present in maple syrup. By testing cell growth in vitro, researchers have found that these antioxidants in maple syrup slow the production of nitric oxide. Nitric oxide is a chemical that encourages the growth of cells and oftentimes incites the formation of cancerous tumors. Maple syrup is especially effective at halting the growth of prostate cancer and lung cancer. It also has positive effects on brain, colon and breast cancer cells. A study from the Journal of Clinical Nutrition discovered that polyphenols found in maple syrup (specifically abscisic acid) increase fat cells’ absorption of insulin and increase activity in pancreatic cells. Due to maple syrup’s lower relative glycemic index, it causes less of a spike in blood sugar than corn syrup or white sugar. However, the majority of maple syrup’s composition is sucrose (table sugar), and it’s a highly concentrated source of carbohydrates. For that reason, diabetics should not consume maple syrup in large quantities. Instead, maple syrup should be used in moderation as a substitute for sugars that diabetics already add into their diet. Finally, a healthy “super food” that doesn’t taste horrible (that means you, kale)! We don’t recommend guzzling gallons of maple syrup each day, but it’s wonderful if enjoyed in moderation and as a substitute for artificial sweeteners. To start harvesting your own sap, check out Paris Farmers Union’s collection of maple sugaring supplies. Shop today for drills, tap spouts, tubing and much more. And let us know in the comments below about any other maple syrup nutrition facts we may have missed. If you spend a lot of time on your feet, you know how important footwear can be. Cramped toes, blistered heels and sore arches all equate to a pretty painful experience. But have you ever invested in a “good” pair of shoes only to still have these ailments? Knowing what to look for – and what to avoid – when you make this purchase is half the battle. 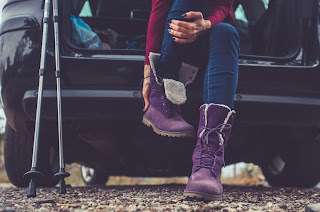 Regardless of your budget, there are certain things to keep in mind when shopping for boots, and we’ve got the rundown right here. Some of these tips are pretty well known, but others may surprise you. 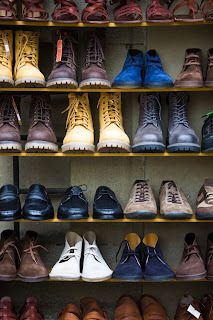 Read on so you know how to find the right pair of boots for you – and don’t get stuck with sore feet and an empty wallet! Before you choose a boot to try on, make sure it’s got what you’re looking for. If you need a sturdy winter boot, it should be water resistant and insulated and have good traction. Going on a hiking trip? Get boots with sturdy ankle support and lots of padding to protect your feet as you trek up and down steep surfaces. Depending on what you’re going to use your boots for, it may be wise to try them on in the afternoon or evening rather than in the morning. Since your feet swell throughout the day, doing so will give you a more accurate idea of how your feet will feel at their biggest. 1. First off, make sure you’ve got a pair of socks with you when you go to the shoe store. You may have the option to buy a pair at the store if you’d rather, but otherwise, the salesperson will often only give you a sheer stocking sock that’s too thin to come close to how your regular socks will feel. And you most certainly want to get as close to that feeling as possible when making your decision. 2. Consider trying a couple of different sizes above and below the one you normally wear. This may not be necessary, but many boots and labels run small or large, so it’s a safe way to make sure you’re covering all your bases and getting exactly what fits your feet best. 3. Once you slide on your prospective new boots (onto both feet, not just one), check behind the heel. You can actually do this before you lace up your boot. Just push your foot forward in the boot and then see how much space there is behind your heel. You should be able to fit one finger there. 4. Lace up your boots, stand up straight and wiggle your toes. How do they feel? Cramped? Or like they’re floating around? You don’t want the boots to feel ginormous; however, the greater concern is tightness. Make sure your toes aren’t tightly wedged and have plenty of room to wiggle around. Think about the three outer areas of the front of your foot – the end of your big toe, the big toe mound (that sticks out to the side at the base of your big toe) and the pinky toe mount (that sticks out below the base of your pinky toe). Make sure these three areas especially aren’t feeling any pressure. 5. Sometimes, it can be hard to tell just how much space you want in your boots. A test you can do to check this is kicking a wall (ideally without alarming any other shoe store patrons or staff). Make sure your toes do not touch the end of the boot when you do this. 6. Now for the heel test: Walk, run, rock up and down, squat, jump – move your body in a number of different directions, all the while focusing on your heel. It shouldn’t move. 7. The foot isn’t the only thing to consider in boot sizing; your ankle needs support, too. By standing on the sides of your feet, you’ll be able to determine whether your ankles are well supported and have flexibility. 8. One last trick – slip your bare feet into the boots and see how they feel. This will give you a different sensation and may help you determine whether there are any spots that could turn into pain points. And that’s it! If you go through these steps and still like the boots, it’s probably a safe bet that they’re good quality boots that fit your feet well. 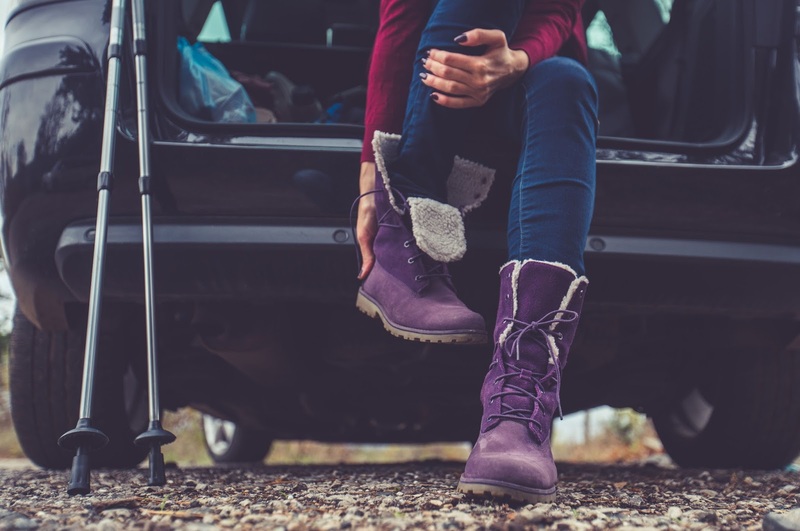 There will usually be some time required to break in your boots, of course, so plan to wear them for short periods a few times before you go in for the long haul. And if you’re looking for a variety of high-quality options, check out our selection right here. Good luck! Wintertime can be a tough season to get through. For one thing, you have to bundle up in layers and layers of extra clothing anytime you leave the house. For another thing, there are lots of germs floating around. And the weather can be unpredictably treacherous – for driving, walking or however it is you’re getting around. But there are some myths that circulate around winter – and we want to clear them up right here so everyone knows what’s what. 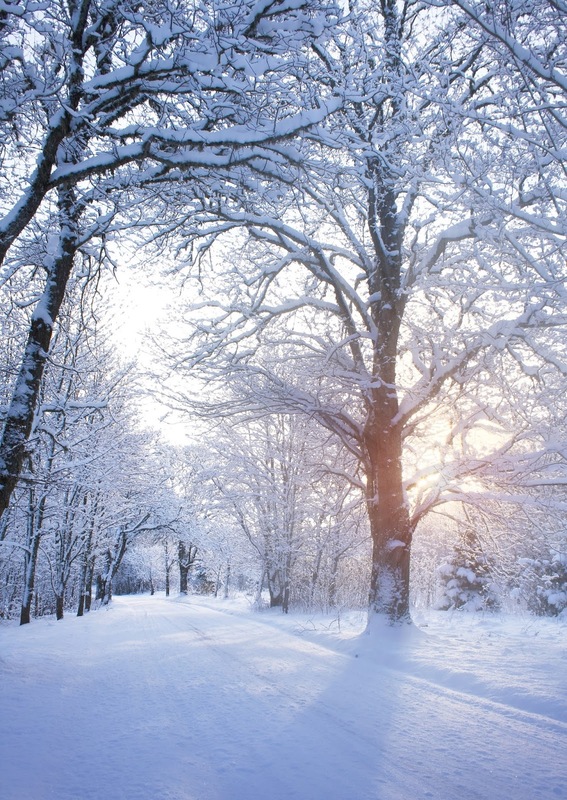 Don’t be fooled; read on for the truth about some common cold weather myths. • One of the most widespread winter health myths is that cold air makes you sick. Rather, our bodies actually produce more infection-fighting cells in the cold than otherwise as a way to combat low temperatures. Cold viruses thrive most at 91° Fahrenheit, so being in the cold air (with proper attire, of course) is probably going to help combat sickness rather than cause it. • You don’t need sunscreen in the wintertime. This is just not true. As it turns out, the earth is actually closer to the sun during the winter months (that is, winter months for the northern hemisphere – it’s summer on the other side). This being the case, it’s even more critical to cover your exposed skin with a layer of sunscreen to protect it. Not to mention the harmful rays that can be powerful as they reflect off snow and ice. Granted, less of your skin will be exposed during winter than in other seasons – but make sure you’re protecting what the sun is hitting. • Exercising in the cold is a bad idea: false! Race times have actually been found to be faster in colder temperatures. Again, as long as you’re properly dressed for the weather (and you’re healthy and in good shape), you’ll be fine exercising outside in the freezing air – and may even do better than otherwise. 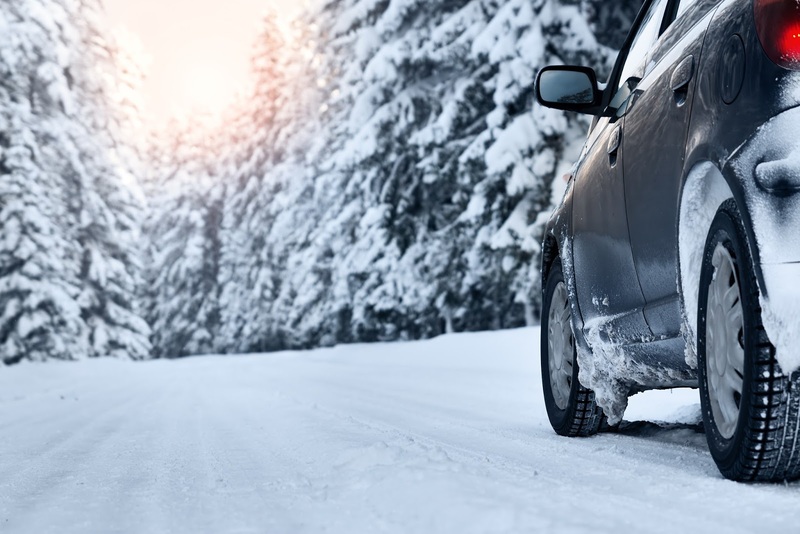 • While four-wheel drive is certainly a good thing to have while driving in wintery weather conditions, it should not be relied upon completely. 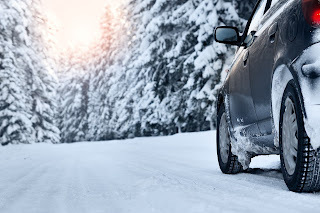 Four-wheel drive doesn’t help stop a car – rather, it’s snow tires and skilled driving that do that. (Snow tires allow stopping up to 30% faster than otherwise!) Driving in the snow should be done using a vehicle that, yes, has four-wheel drive, but also by a driver who has gone through driver education specific to best winter driving practices. • Although it might not seem to be the case, drinking alcohol does not warm you up. When you drink alcohol, what’s actually happening is that your blood rushes toward your skin – and away from your internal organs – causing your core temperature to drop. What’s more, alcohol makes it harder for your body to shiver and create extra heat. So, drinking is definitely not a good solution for keeping warm on cold winter nights. • Vitamin C is the solution to the common cold. That would be nice, but unfortunately, it’s not the case – at least not entirely so. Vitamin C will contribute to keeping your immune system strong, but it won’t prevent or necessarily directly help you get over a cold. We do know that a balanced diet, exercise and plenty of sleep (especially through the holiday stress time) will keep you healthy and going strong, whatever the season brings your way. There are a number of factors that make the winter months difficult – but that doesn’t have to be the case. Embrace the chill by layering up with warm materials like wool and fleece. And when you’re inside on cold, dark nights, create cozy, candle-lit spaces to enjoy. 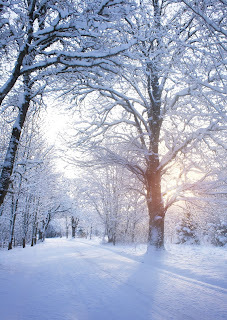 If nothing else, we hope that now you have a more accurate understanding of the common myths about winter and the truths behind them. Feel free to share more winter myths in the comments below – we’d love to hear them!